Put your game-face on! Paintball shootouts, laser tag battles, football tournaments and more — join our championships or give us a call to organise one just for your gang of friends. 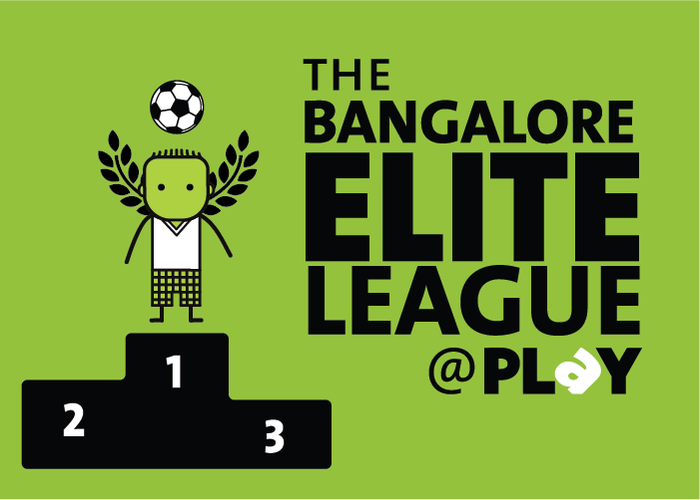 Choose your side and fight it out in a range of events organised by Play.